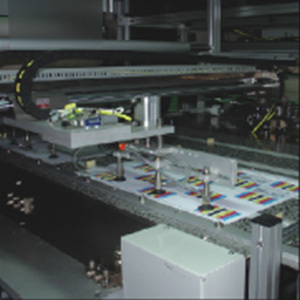 GCM is designed for automatic working system for plastic cards, paper cards industries. 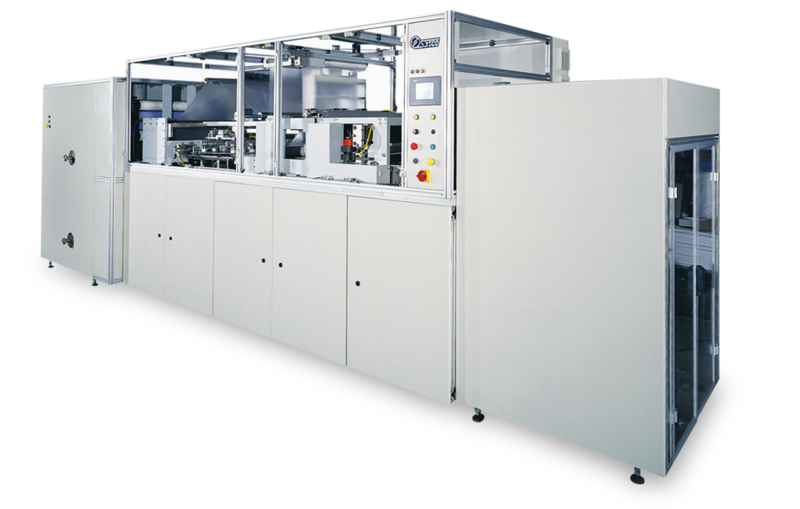 It can do gathering, adjusting, spot welding and cutting two overlay foils in web and one to three core foils. 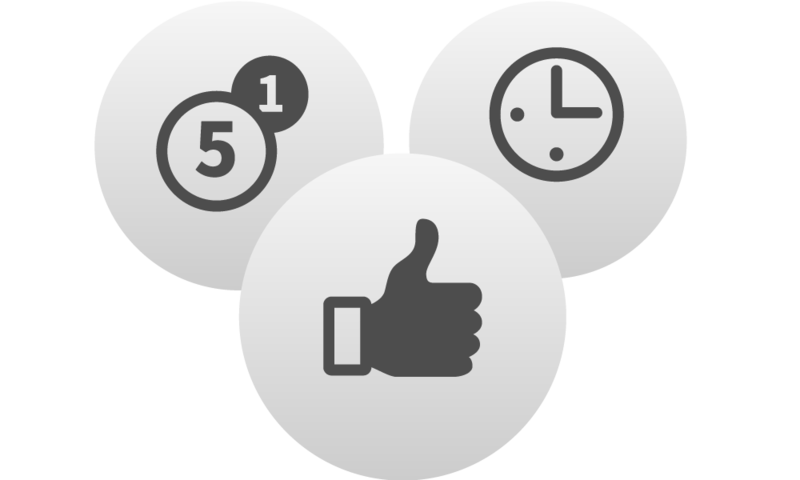 High efficiency, Cost saving, Easy Operation. GCM is designed for gathering, adjusting, spot welding and cutting the material, which usually consists of two overlay foils in web and one to three core foils. 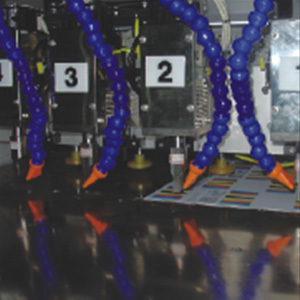 The package can be spot welded with up to four sets ultrasonic system. 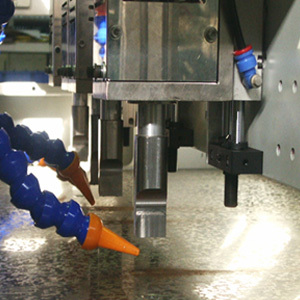 The spot welded package is transported to the cutting unit and cut to individual packages. 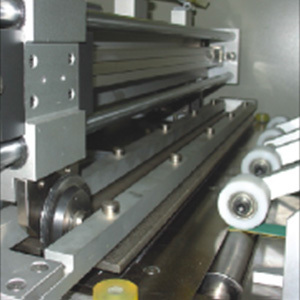 The layer sheets are fed to collection device and piled up, 1,000 sets can be produced per hour. The touch-screen monitor makes the machine easy to operate. Max material size 750x750mm suitable for PVC,PET material. A core sheet feeder with trolley holds approx. 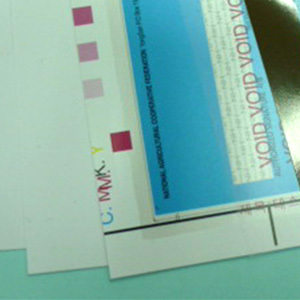 1000 sheets, with a sheet thickness of 0.7mm. 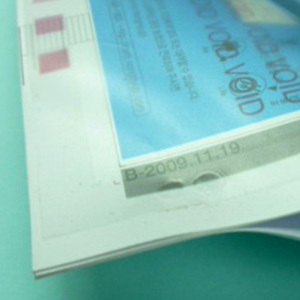 Overlay foil from roll, 40 to 400μm thick. 3 sets clean roller for each overlay foil and core sheet. 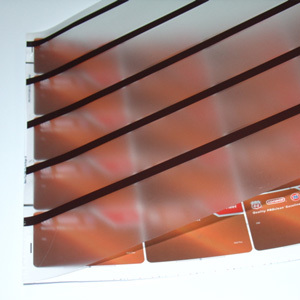 Edge track system for overlay foil with and without tracks. By using ultrasonic system the result of spot weeding is small and perfect. Easy to adjust the welding power time and depth for different thickness of material. Easy to adjust the welding position for different size material. The cross-cutter is cutting the 2 webs between 2 sheets using circular blades. Finished sheet stacking height is up to 1,000 sheets. The accurately positioned at less or equal than ± 0.2mm. Applies for material need to be stacked, adjust, welding and sliced, such as credit cards, paper cards.